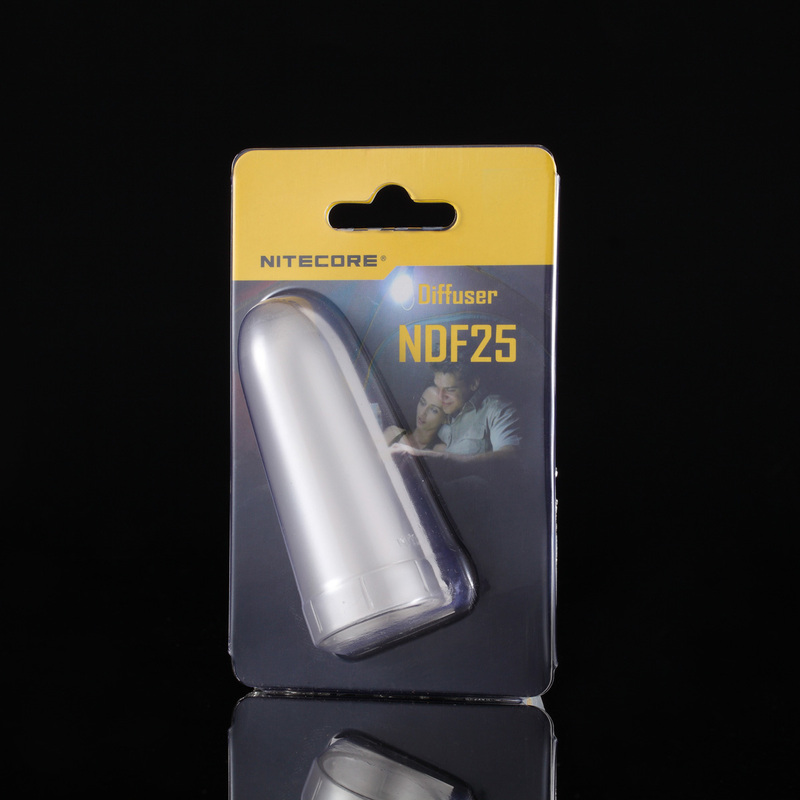 Apply to test new product of Nitecore to experience latest design and cutting-edge technology you have never seen. Your opinions are very valuable to us and will be highly appreciated. · You agree to post or submit your review for the testing product to at least one relevant website or media within 3 weeks after you receive the flashlight/charger. 5. Keep the testing sample to yourself and we will contact you when there is new testing opportunity. · Your personal experience or conclusion about the testing product. · Minority language is a plus to be accepted as reviewer. · Ineffective reply to our email within a week might be regarded as giving up the testing opportunity. Where are you going to post your review? Yes, I understand and agree to the above terms. 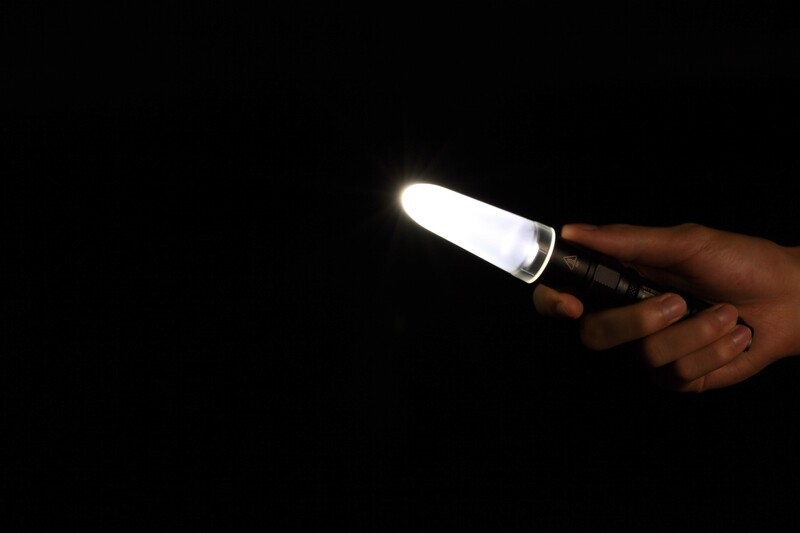 As a global leader of LED flashlights and chargers with over 100 patents and a grand-slam award winner of the American International Design Excellence Awards (IDEA), German iF Design Award, Red Dot Design Award and the Japanese G-Mark (Good Design), NITECORE creates innovative products in a wide variety of fields and leads the industry in new standards of portability, aesthetic, output and functionality.